Take The Escapist's Halloween System Shock Quiz! How much do you know about two of the spookiest games of all time? They may be older games, but System Shock and its legendary sequel System Shock 2 are frequently seen on gamers' list of "scariest games ever made." Given that we here at The Escapist are all about the Halloween season, we thought it appropriate to celebrate the spooky mood with a quiz celebrating these spooky games! 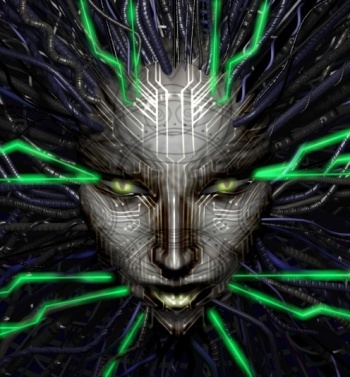 For some of you, the System Shock games may have been before your time. That's all right, though - as always, you can spend as much time or take as many tries to perfect your score as you'd like, though your time will be reflected on our leaderboards. If you think you've got what it takes to contend with our spooky System Shock quiz, go ahead and take it here! While it isn't quite as creepy, why not try your hand at our videogame music quiz from earlier this week, too?